For a short time only, Bean Addiction have released something very special! 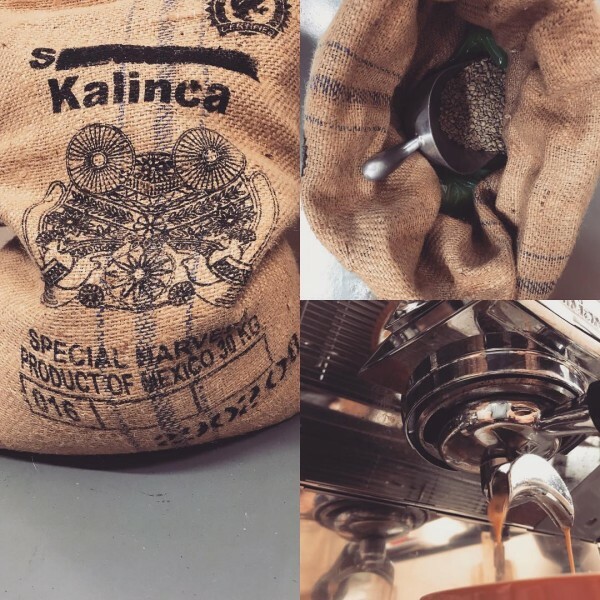 "Mexico Sarchimor" is an elegant, single origin blend that has notes of juicy plum, premium milk chocolate, raisins and a hint of sweet lemon. Delicious! Does this sound like your kind of coffee? Then head to Bean Addiction at Provenance Barossa and grab some before is disappears!